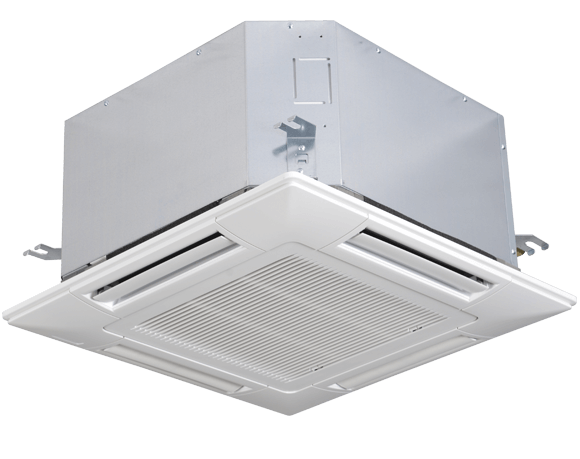 The Hitachi SmartFlex Mini-cassette indoor units are designed to meet a variety of building requirements in energy-efficient, quiet, packages. Compact size enables installation in tight spaces. High-performance and high-efficiency heat exchanger. Efficient turbo fan for low-noise performance. Wide range of volume settings.